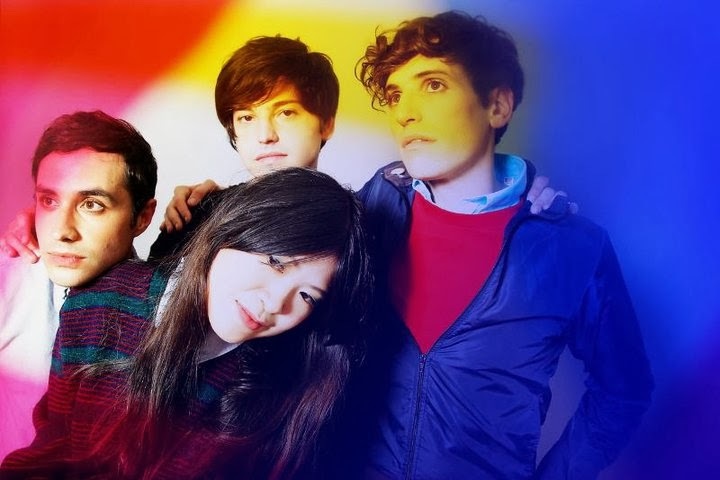 I can't explain how excited I am to have The Pains Of Being Pure At Heart back! Having nearly played 2011's 'Belong' to death the announcement of a new album comes at just the right time. And by the looks of things not much has changed sound-wise as they continue to make light of often dark subject matters in brilliantly uplifting ways. Whilst a new direction is often the case when a band goes away it usually leaves me worried wondering what they'll sound like upon return. Sometimes though it's nice to leave the radical changes aside and put more effort in to what you're good at. If it ain't broke don't fix it as they say. Simple And Sure does just that with plenty more sunshine synths and redolent Indie-Pop melodies. The new album 'Days of Abandon' will be released April 22 via Yebo.